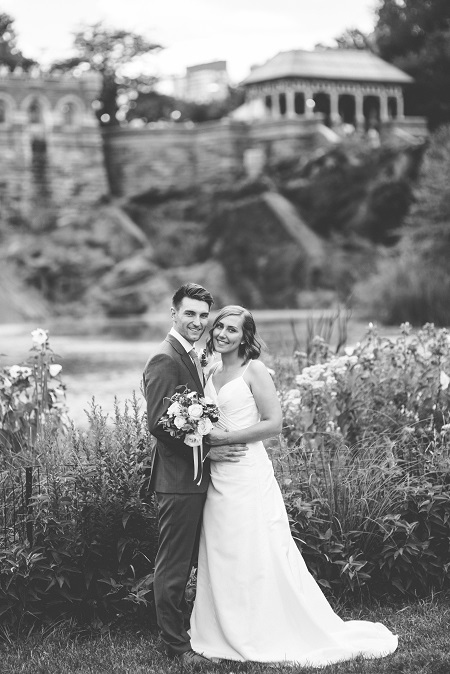 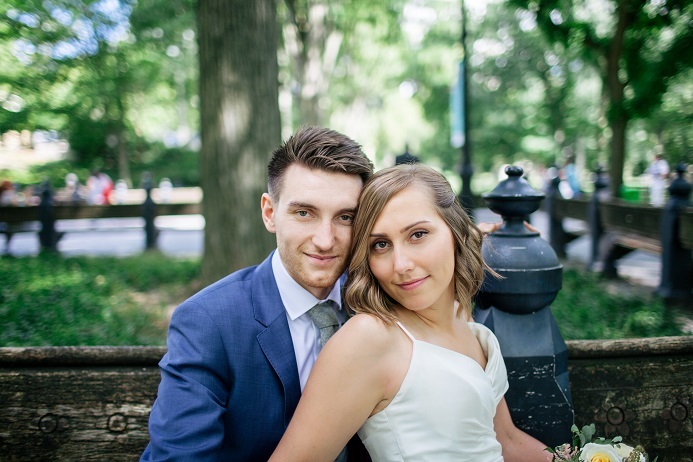 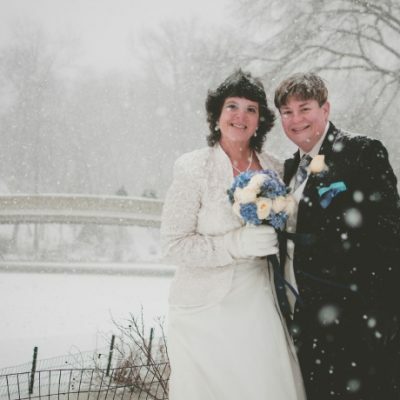 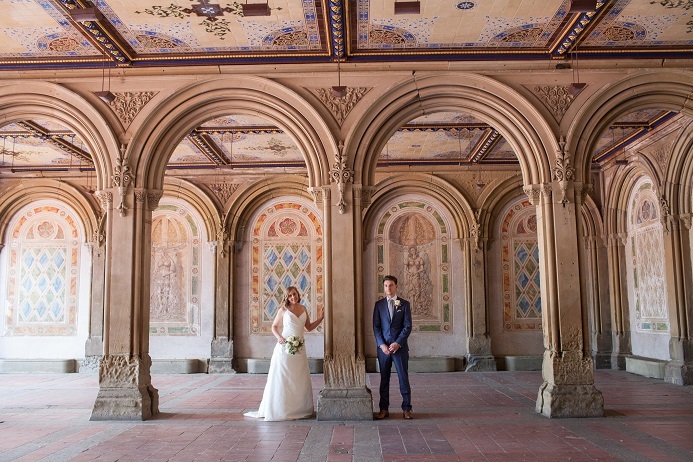 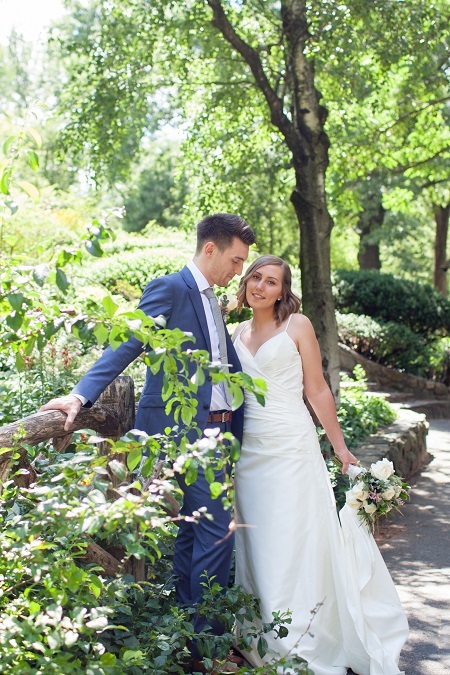 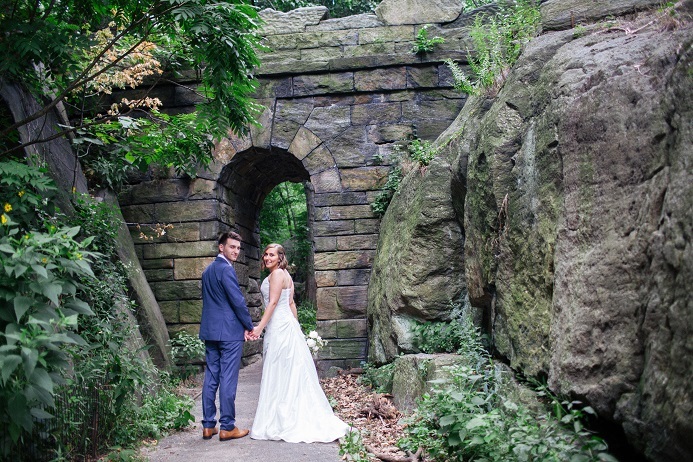 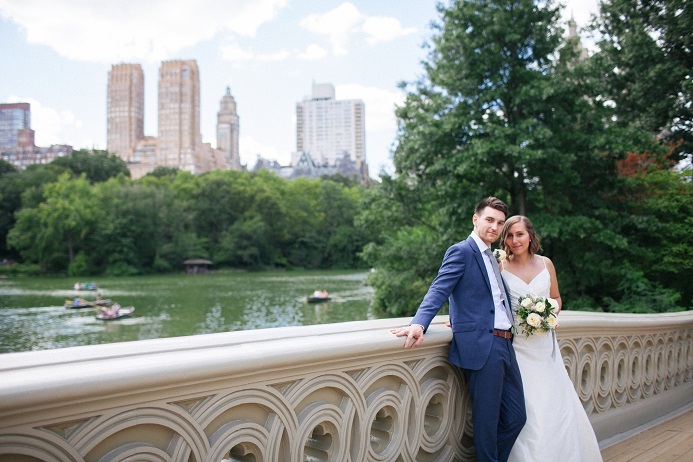 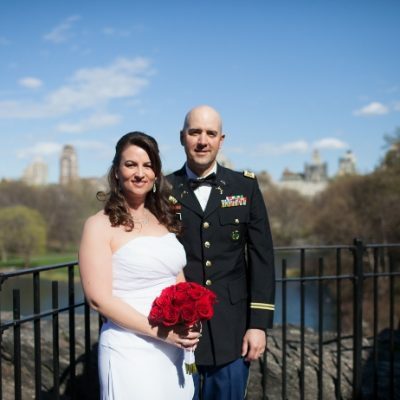 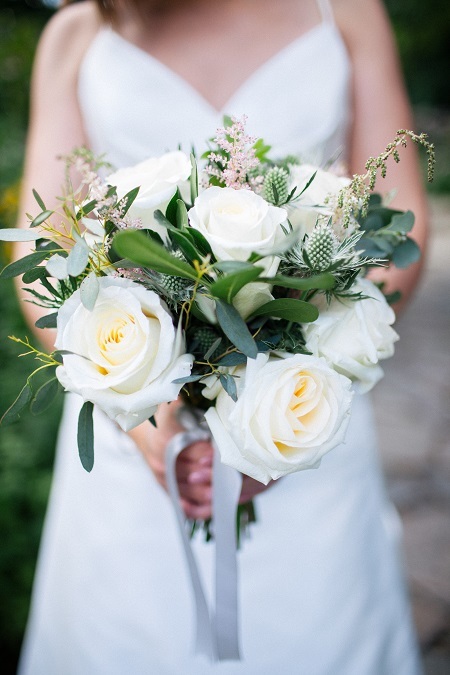 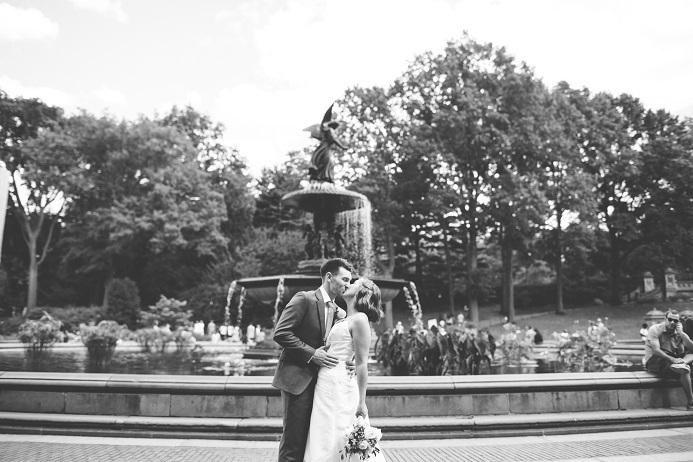 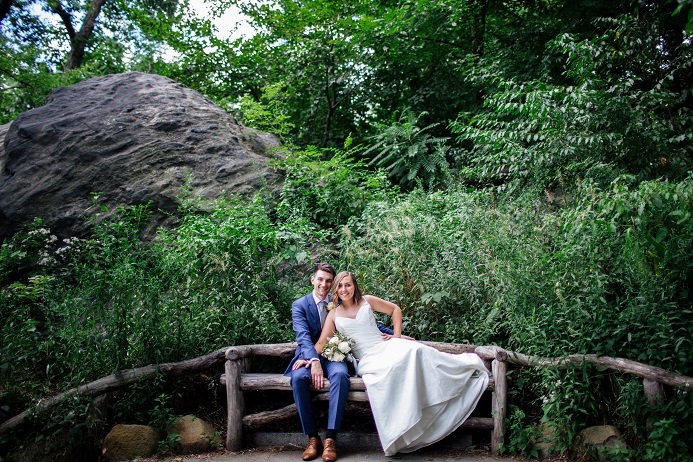 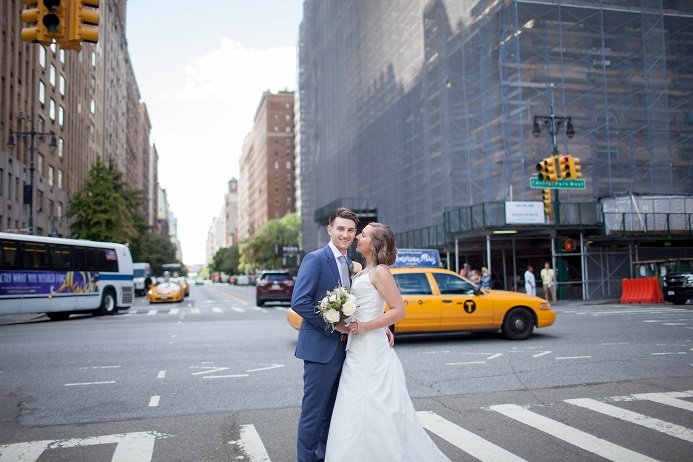 Amy and Mike traveled to New York from the UK for their intimate Central Park wedding. 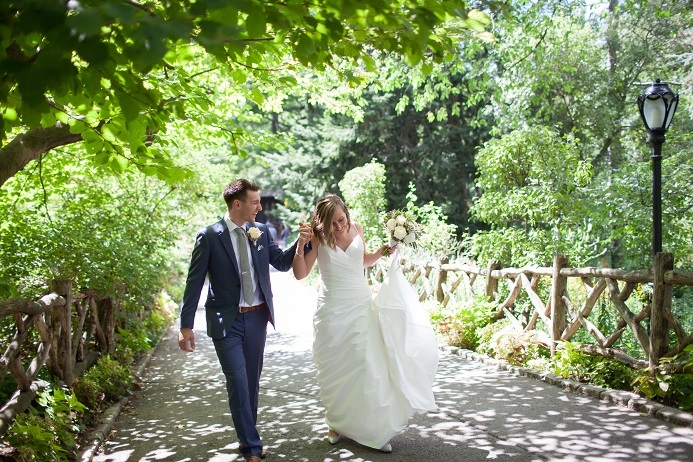 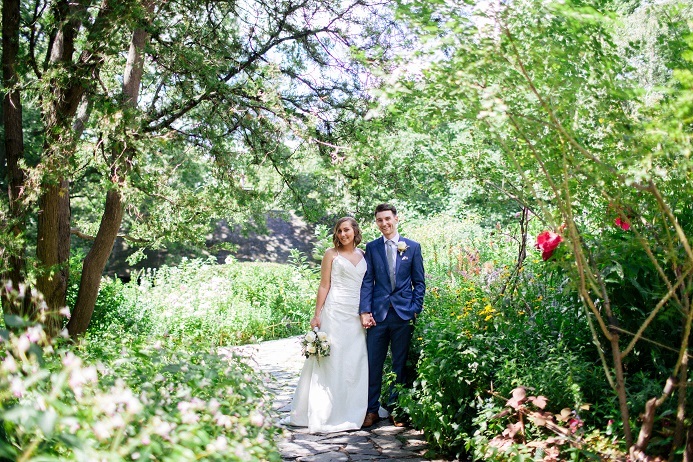 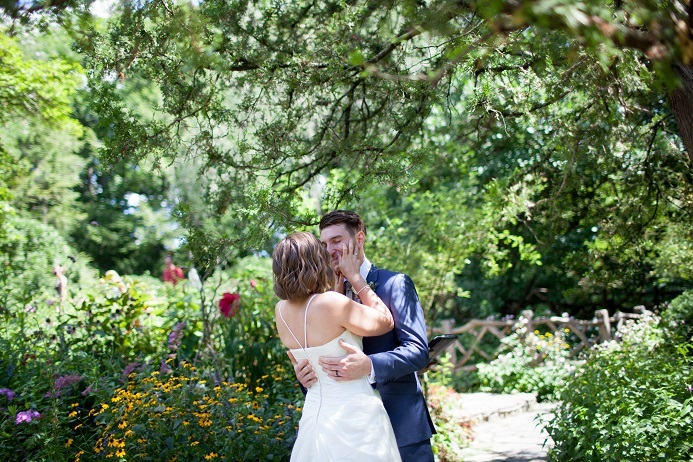 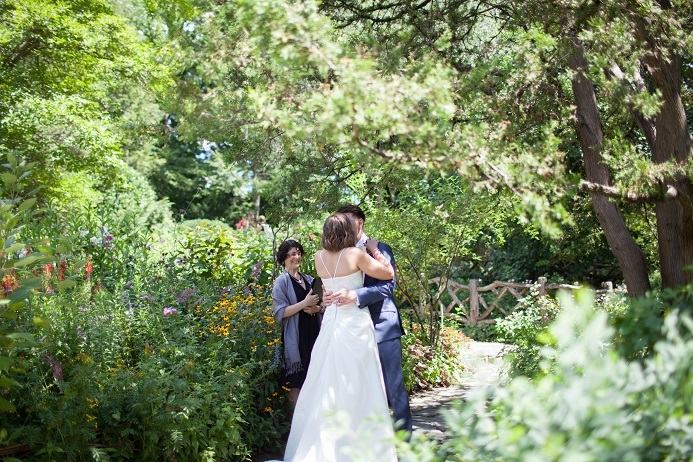 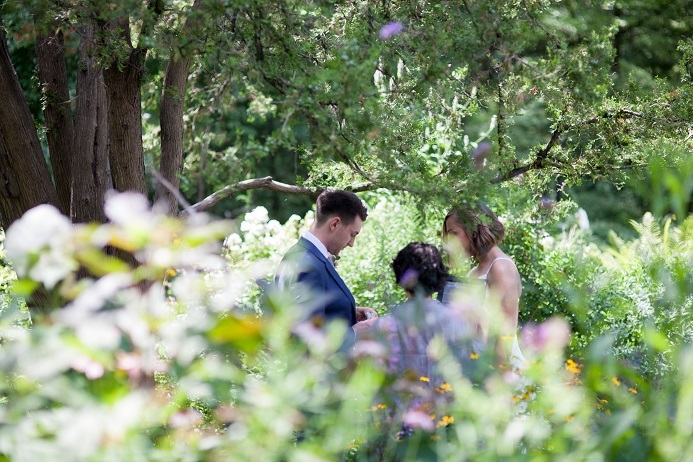 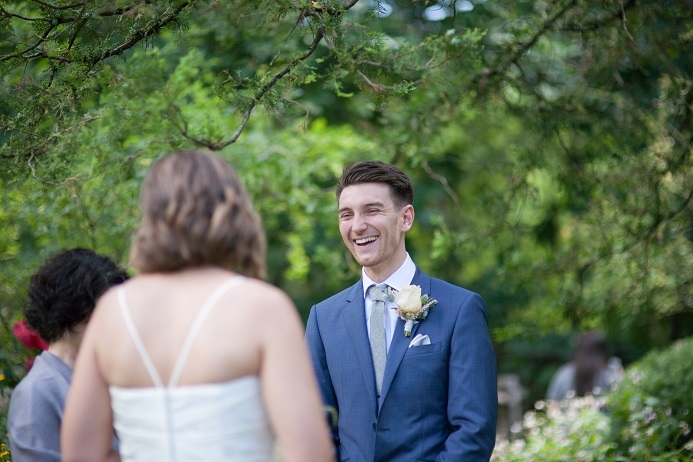 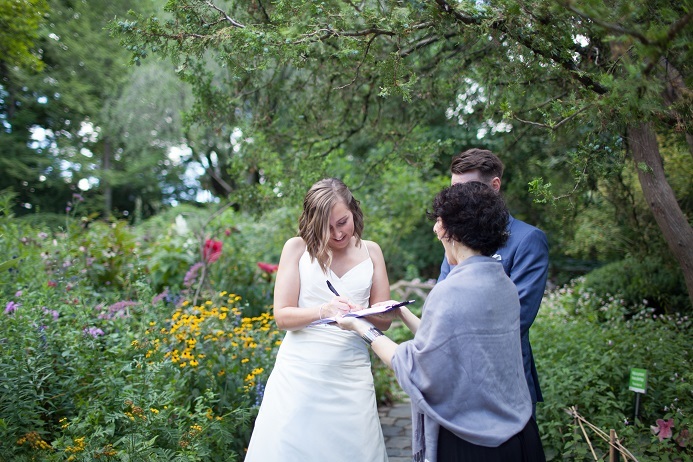 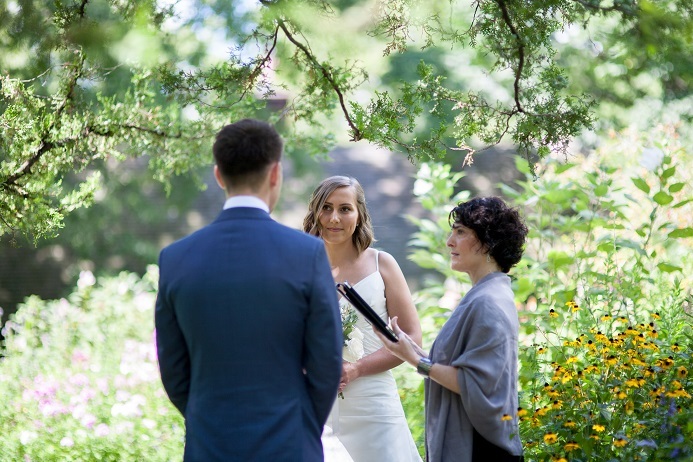 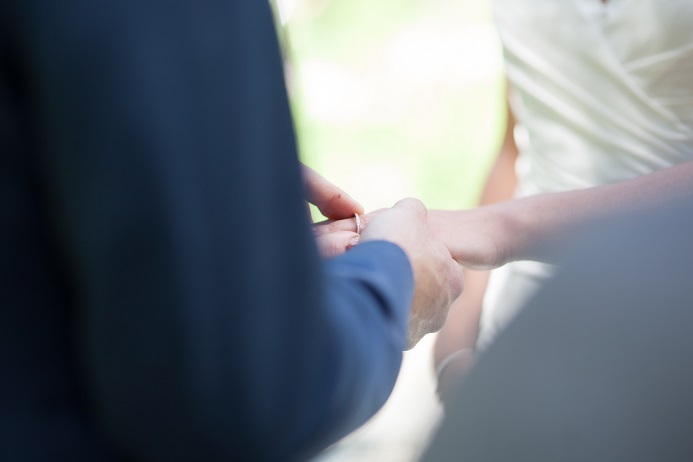 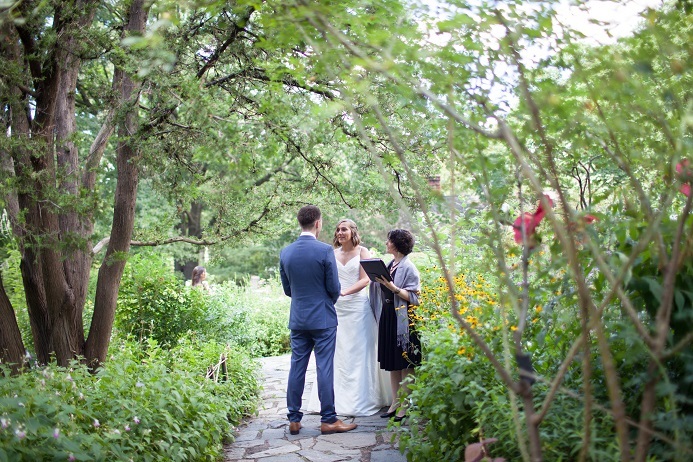 The couple chose to exchange vows in a romantic spot, tucked away within the lush Shakespeare Garden. 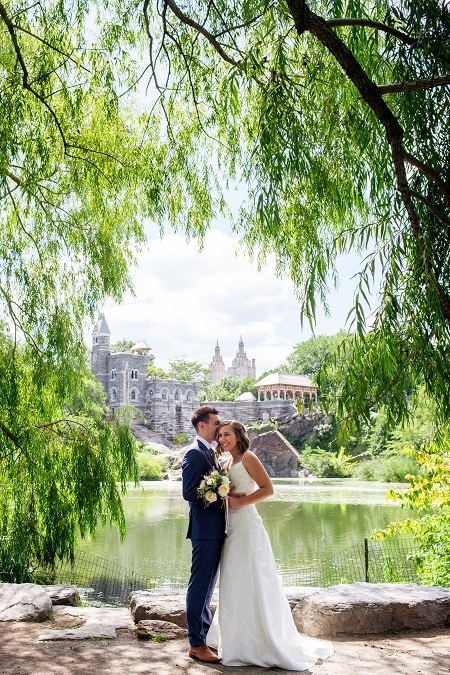 After saying “I do,” the newlyweds wandered around the park posing for photos at Turtle Pond, Bow Bridge, the Ramble and more. 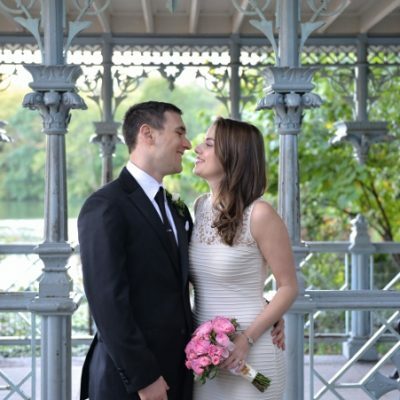 Congratulations, Amy and Mike!